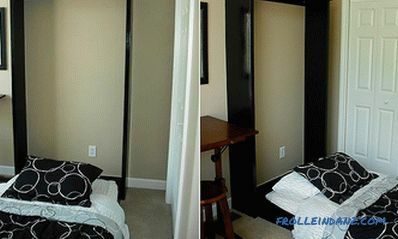 Currently, a huge number of design options are used for room design. Coloring of walls in various tones and combinations is widely applied. 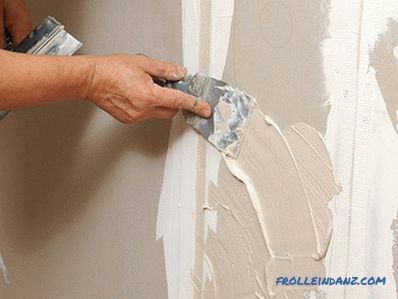 In order to lay the paint evenly and hold on for a long period of time, before starting painting work you need to know how to prepare the walls for painting, because only this way you can be sure that the result will be excellent. Depending on the type of walls and the presence of any kind of coating on them, the approach to their preparation will change, therefore, we will consider how to do the work with our own hands. We strongly recommend de-energizing the room by turning off the power supply in the instrument panel. Otherwise, it is possible that electric shock will occur if the wiring is accidentally damaged. Remove switches and sockets if you have to plaster the walls. We will not talk about shelves, paintings and sconces, it is clear that they should not be indoors, but it is better to take out heavy pieces of furniture too. In the extreme case, they can be wrapped with polyethylene, secured with scotch tape, and then covered with cardboard so that a fragment of plaster that has flown away suddenly does not damage cabinet or upholstered furniture. No matter how carefully you wrap a wardrobe or a sofa with polyethylene, there is still a high probability that dust will get inside. First, from all surfaces removed the old coating - wallpaper or paint. If the wallpaper is moving away poorly, they are pre-moistened with warm water and then removed with a spatula. The walls are cleaned of dust. 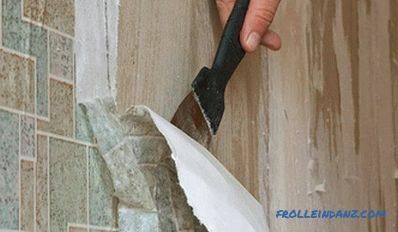 If, when stripping off wallpaper, the old plaster peels off the wall and there are large cracks, then it is removed completely. Often in apartments and houses you can find walls painted with oil paint, which is firmly embedded in the basement. But this is not a sentence, as there are several ways to remove it. The usual, uncomplicated, but most time-consuming method is to remove paint with a metal scraper. You can use a building hairdryer - a small area the painted wall is warmed so that the paint swells up and is easily removed with a narrow spatula. 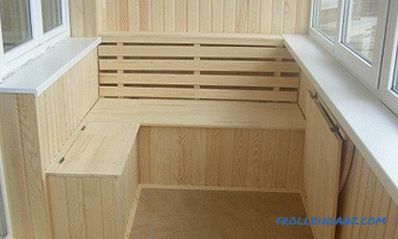 The work is dustless, but the smell of burning will be very strong, so you will need to constantly air the room, which is not always convenient to do in winter. Immediately it is worth making a reservation that it will relatively quickly go with a painted wooden surface. If the wall is made of dense building material (stone, brick, concrete), then it will need to be warmed much longer, so heat will be absorbed by it. 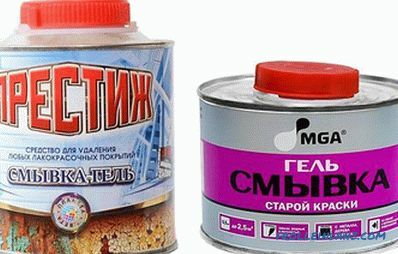 For years, people have been using washes for paint, but if you have to clean a large section of the wall or even a few walls, then this technology will turn out to be very expensive, in view of the need to purchase a large amount of this chemical. Choosing this method, you need to consider that for people with allergies, it is not suitable. Masters advise to work in a respirator, but it does not protect against evaporation - only a gas mask will help. In addition, the remover is very aggressive and comes into contact not only with paint, but with everything that comes into contact with it, including with human skin. With careless handling, you can get a serious chemical burn, after which an ugly scar will remain on your body. 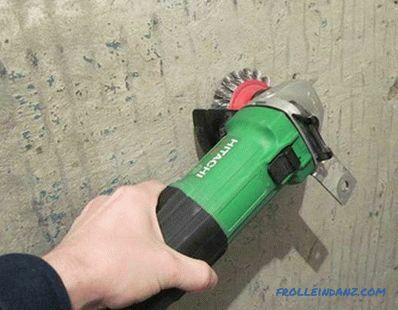 With a grinder (or drill) and nozzles (like brushes for metal) can cope with the task relatively quickly. The method, though effective, is very dusty and noisy. In addition, pieces of paint scatter in different directions with great speed and can even sink into the body, therefore not only eyes need protection. 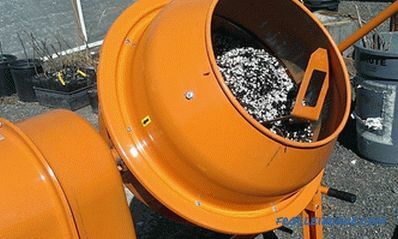 You also need to take into account the wear of the tool (the grinder must be protected from the penetration of dust) and consumables. Calculate how much m 2 you have to clean and divide by 5 - this will be the number of brushes that will wear out during work. We explain the calculation - 1 brush is enough for cleaning 5 m 2 surfaces. Water-based paint began to be widely used not so long ago, but often there is a need to update it or paint the walls with oil paint. First of all, you need to figure out whether it is necessary to wash off the emulsion paint at all.The fact is that if the paint does not peel off, and there are no other compelling reasons for removing it, then there is no need to remove it. In such a situation, you can apply a layer of fresh paint over the old one. 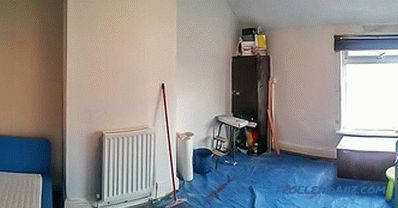 First, remove dust from the wall and prime the surface with an acrylic primer. After the wall is dry, you can paint it. If the old paint is churned, peeled off, does not resemble the color or many layers of paint are applied, then it will have to be removed. Consider some ways. High stool, and if the repair is done in the apartment stalinka, then you will need a stepladder. 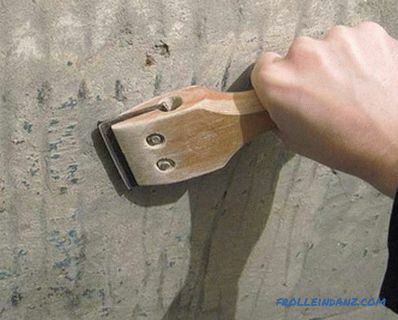 Narrow and wide metal trowel. Roller with a long handle. Paul covered with newspapers or plastic wrap. In the prepared container you need to collect warm water. 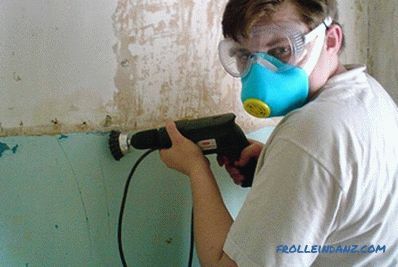 Wearing goggles, dip a roller in water and wet it with a section of the wall on which paint will be removed. In addition to glasses, after 15 minutes, also put on a respirator and begin to remove soaked paint with a scraper. If there are still places where the paint is not torn off, then the soaking procedure should be repeated. 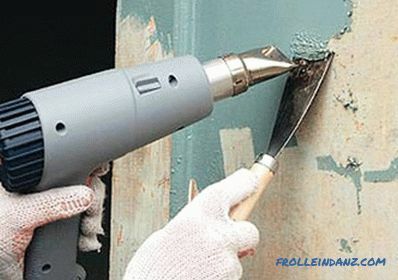 If this time did not work, then you can use a brush on the metal. When you have finished cleaning the intended area, you can proceed to the following. If the paint is not wet after wetting, it means that it is moisture-resistant and therefore it needs to be scratched with a brush on metal, removing the top layer. Now a fragment of the wall needs to be wetted several times with water at intervals of 10 minutes. This procedure is performed until the paint swells and becomes pliable. Then the cleaning process is the same as in the previous case. 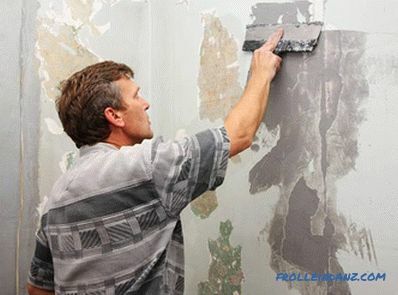 Many people know the picture when, when removing the wallpaper, the coating applied to the wall comes off with them. Now use this method to remove the water emulsion. We need the usual paste or glue for wallpaper and newspapers or old unnecessary wallpaper. 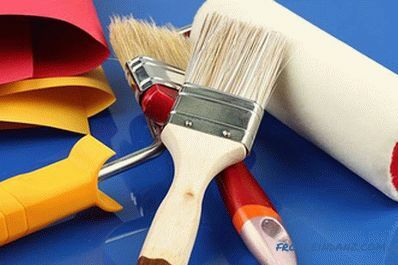 Glue is applied to paper, after which it must be thoroughly glued to the wall, otherwise all paint will not come off. After our improvised wallpaper has dried, they are removed, hooked with a spatula. It remains to view the wall and remove paint residues with a spatula or brush. As is the case with oil paint, you can use a grinder or hair dryer to remove a thick layer of emulsion. There are many effective preparations on sale that are intended for washing water-based paint. Unfortunately, they are unsafe and can, if they do not comply with the manufacturer’s instructions, harm human health. Although the instructions for use may differ slightly depending on the manufacturer, it comes down to one thing - the product is applied to the wall (except plastic), and then after 10-15 minutes it is removed together with the paint. 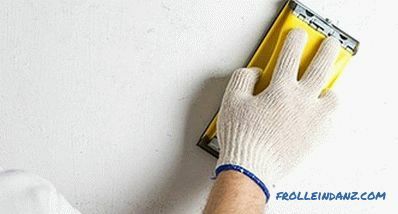 As a rule, no one ever paints plasterboard walls, so in most cases they do not need to be removed from paint, and minor irregularities or pits can be leveled with a putty. But if such a need has arisen, then it is important to remember that tearing off the paint can tear off the cardboard. Therefore, cleaning work is best done with emery cloth or washes. Then the wall is dedusted and impregnated with primer. In this preparation of the base of plasterboard is completed. Having finished with the removal of the old paint, let's proceed to the preparation of the base. The plastered walls, which have large holes and cracks, are treated with a cement-sand mortar, and after it is dried, with a starting putty, which has particles of fine sand in its composition. It is applied with a layer up to 5 mm. This putty fits well on the wall, does not crack when dry, and does not shrink. The curing time is about 40 minutes, so it should be diluted in small quantities. If the unevenness is more than 4 mm, a reinforcing mesh is used. First, the wall itself is aligned, and then the corners. 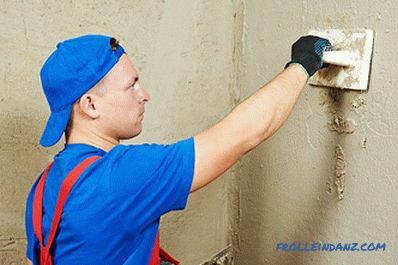 Concrete walls should be without cracks, but if there are any, they should be leveled together with grooves with a putty. 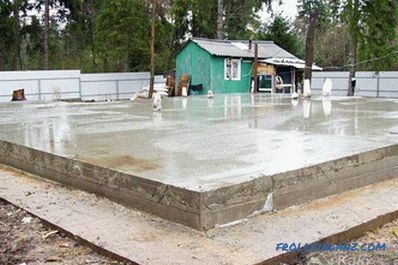 Cement . The most affordable option, has good quality, but not quite plastic, can cause slight shrinkage during drying. Gypsum . It has good elasticity, has poor sound conductivity, also retains moisture, but quickly hardens and has a high cost. Polymer . When hardening, it becomes very strong, tolerates temperature fluctuations, does not shrink, but is the most expensive in its segment. After drying, the walls are treated with a finishing putty. All the material should be of the same color, as stains may appear after painting. It is applied with a layer up to 2 mm across the entire wall, even where there are no microcracks. Then, after curing, the walls are cleaned with sandpaper or a grinder. During this procedure, all minor irregularities are removed. 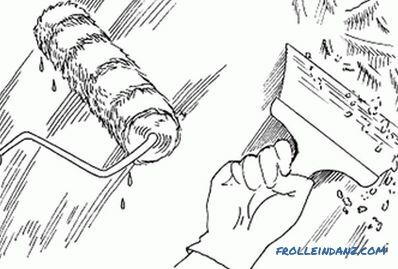 The wall for painting is cleaned of dust, and a primer is applied with a roller. For each type of surfaces selected the desired composition of the mixture. After all the above actions, the walls are ready for painting. If before starting work on the walls there are traces of mold or dampness, they are treated with special compounds against fungus and mold. And raw places are dried before. So that the paint lay flat and held for a long time, the walls must be perfectly smooth, without irregularities. If you decide that this occupation is not for you, then before inviting the masters, you need to know how much such work costs. Pricing ranges from 150 rubles. for m 2 , but so that the amount does not grow "accidentally" by a third, or even by half, agree in advance with the foreman that he should come and, having assessed the complexity of the work, named the specific amount.